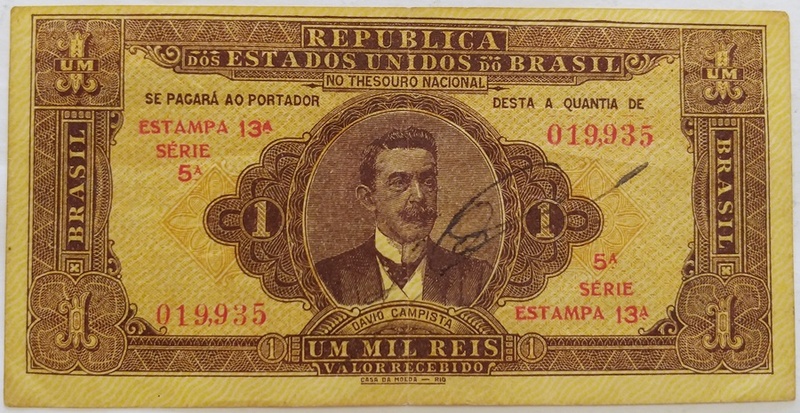 BRASIL - 1.000 RÉIS ANO 1923 - CIRCULADA. 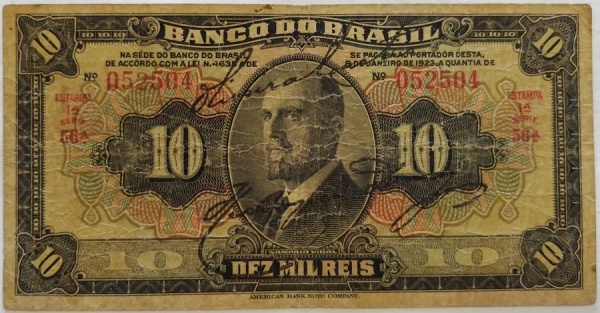 BRASIL - 10.000 RÉIS ANO 1923 "BANCO DO BRASIL" - CIRCULADA. 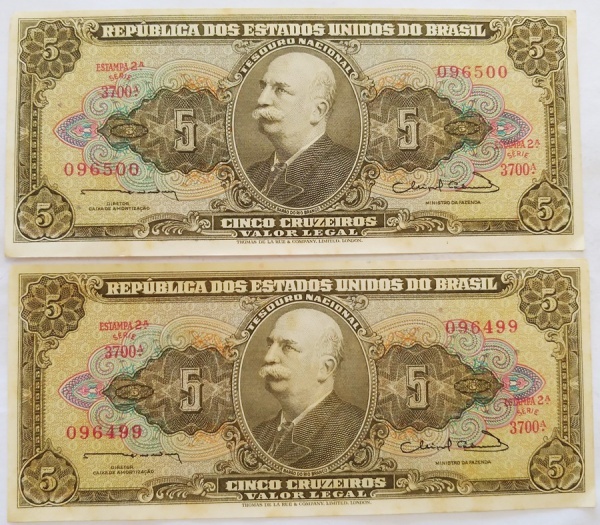 BRASIL - 500 RÉIS ANO 1899 LETRA "E" - CIRCULADA. 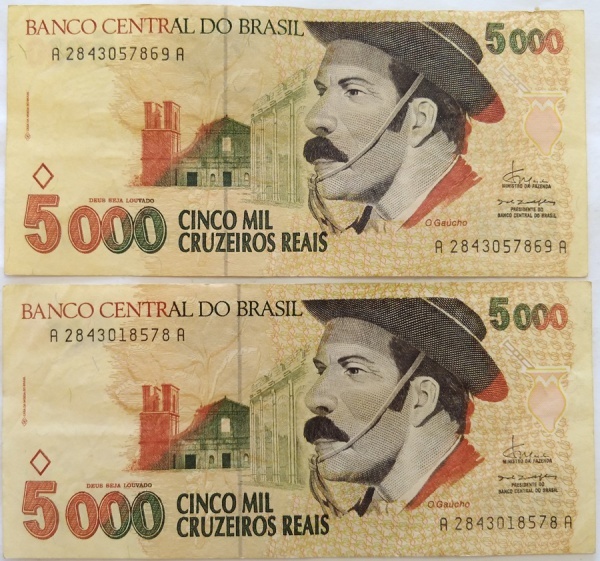 BRASIL - 2 CÉDULAS CIRCULADAS DE 5.000 CRUZEIROS REAIS. 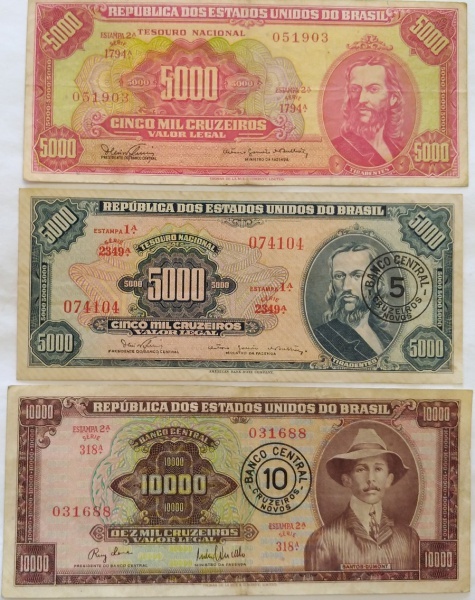 BRASIL - 1 REAL 1ª SÉRIE NO ESTADO FE. BRASIL - 03 CÉDULAS ANTIGAS E CIRCULADAS DE CRUZEIROS. 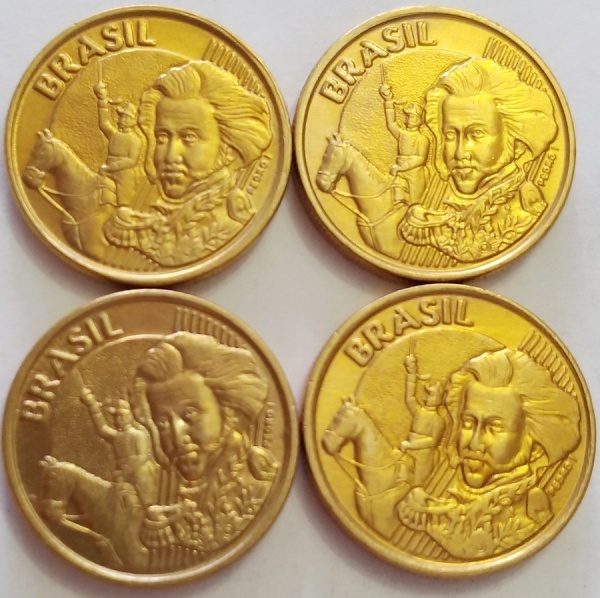 BRASIL - VÁRIAS DIFERENTES CÉDULAS SOBERBAS E FE'S. 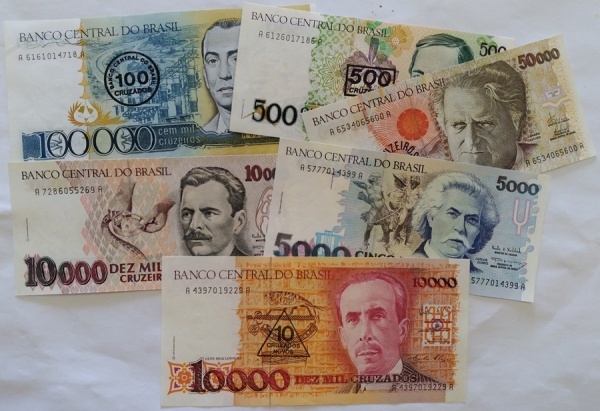 BRASIL - 5 CRUZEIROS - DUAS CÉDULAS ÚLTIMA SÉRIE COM MANCHAS DO TEMPO.